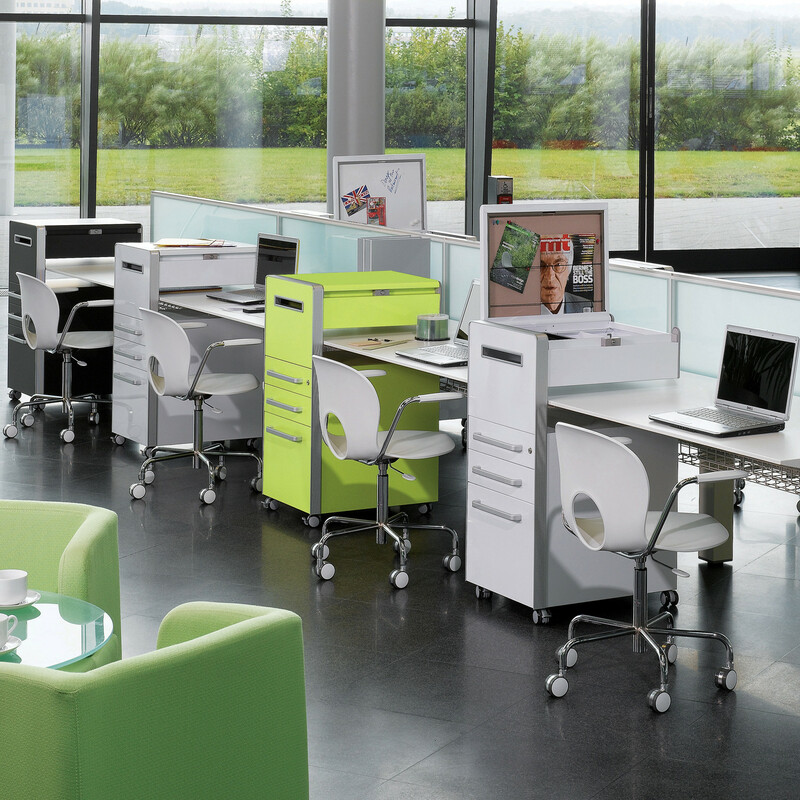 Bite Mobile Desk Pedestals wrap around office bench desks and workstations, providing not only capacious multi-functional storage, but also creating a sense of personal space within the open plan working office environment. 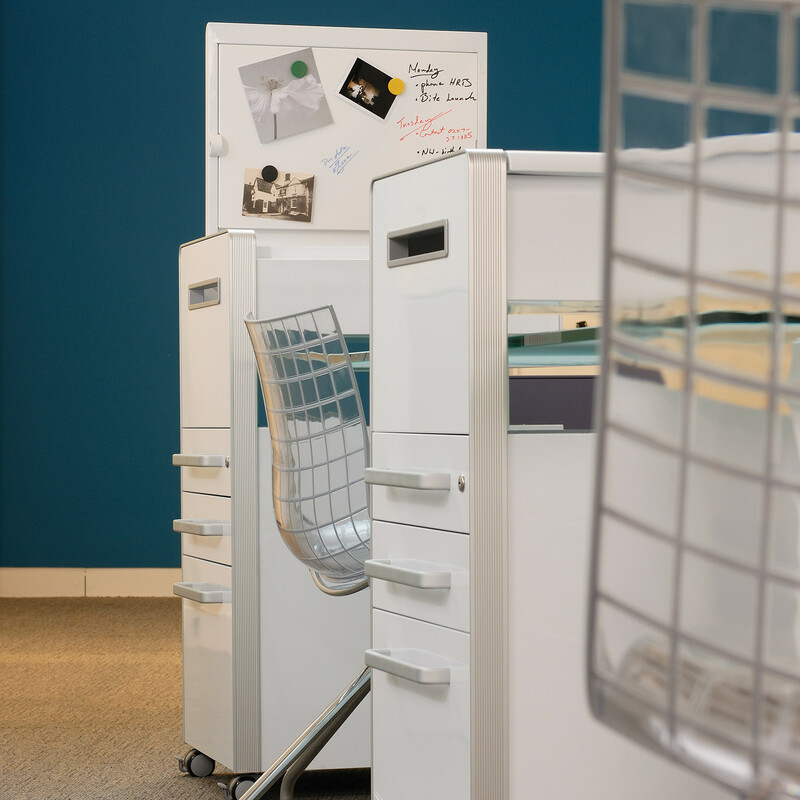 In an age where hotdesking or desk sharing is increasingly becoming the norm, Bisley Bite Desk Pedestals can travel with its user to any spot in the office, storing an individual's personal working documents. 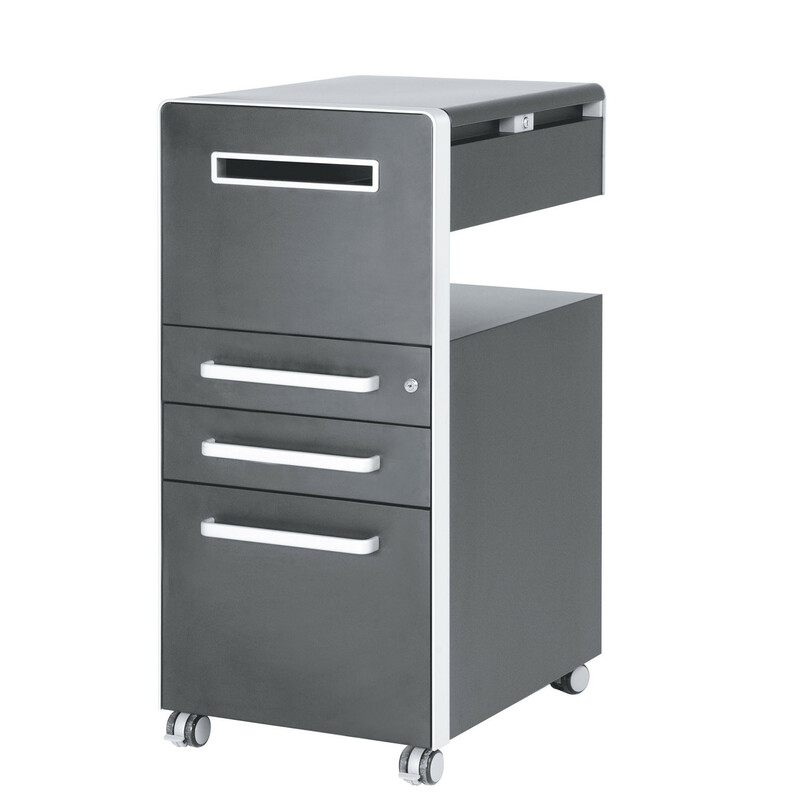 The upper and lower elements of the Bite Desk Pedestal bridge the work surface, providing space-efficient and ergonomically-sound storage immediately to hand. 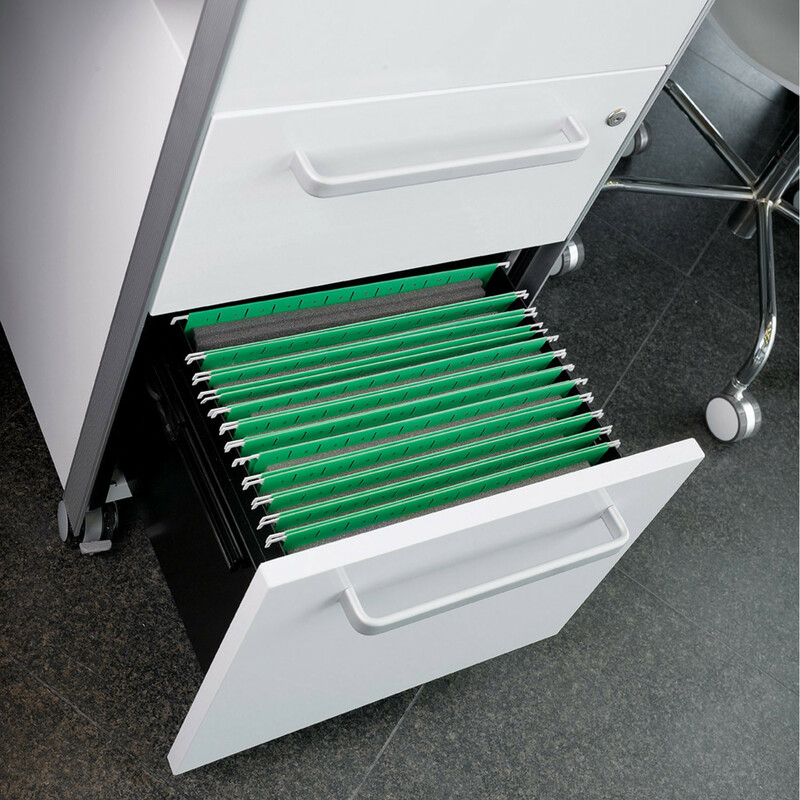 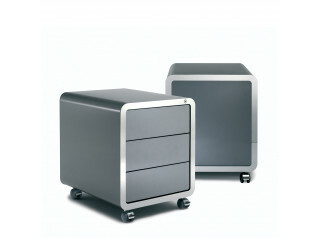 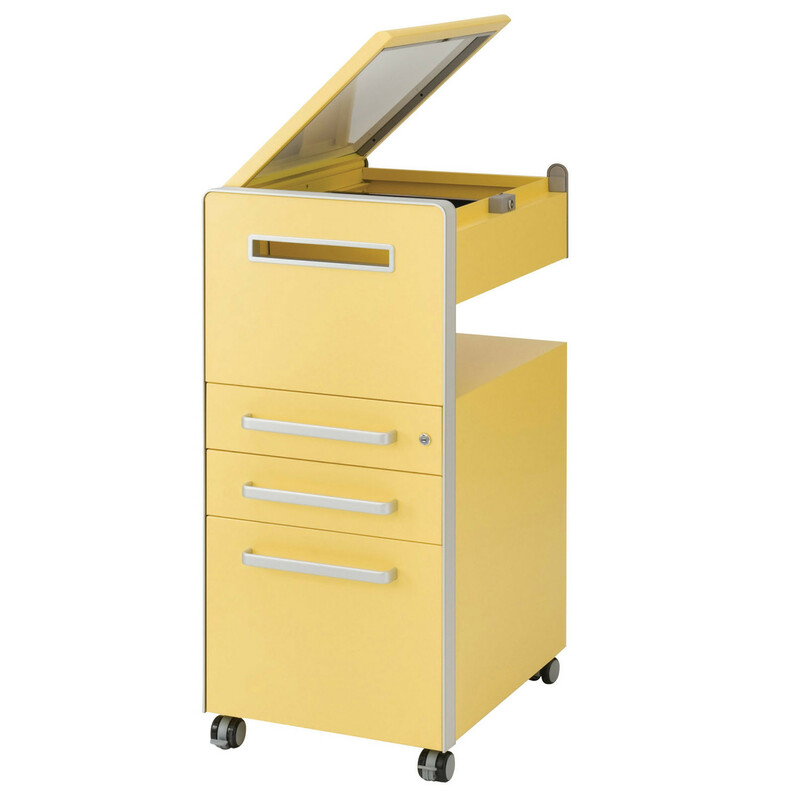 The Bite Pedestal Range is available for foolscap, A4, American Letter or Dutch Folio filing. 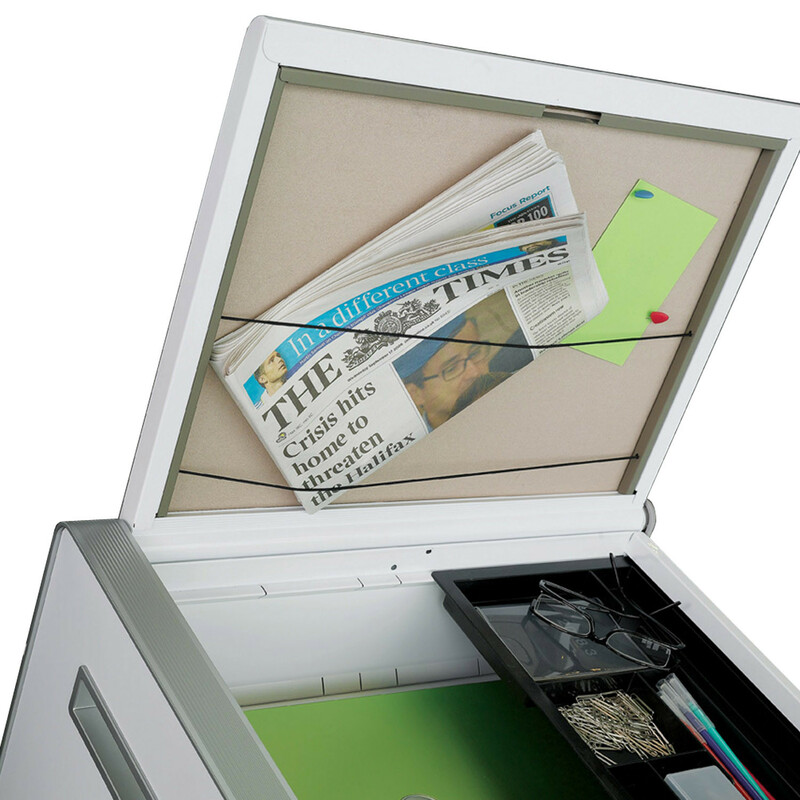 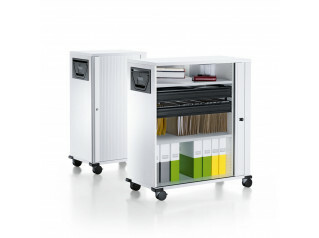 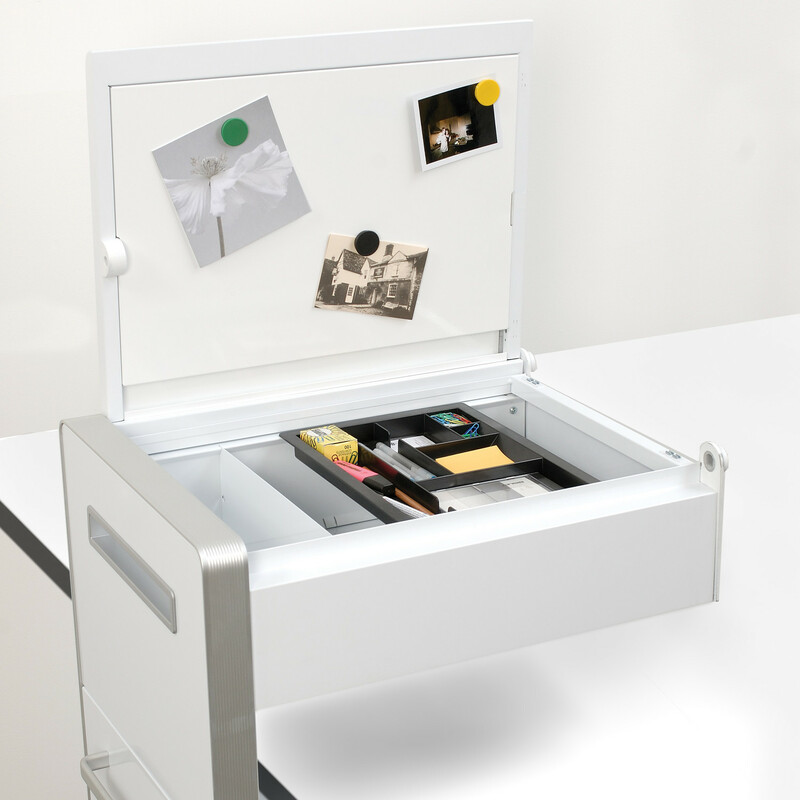 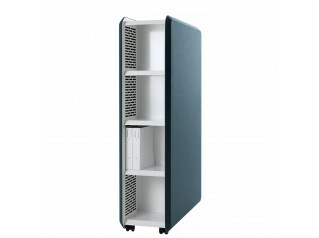 Bite Mobile Storage Units provide a multitude of features such as an upper cantilevered secure compartment, a letter box for receiving mail and a lid which opens up to create a mini-screen that can be specified with a bulletin board or whiteboard. You are requesting a price for the "Bite Mobile Desk Pedestal"
To create a new project and add "Bite Mobile Desk Pedestal" to it please click the button below. 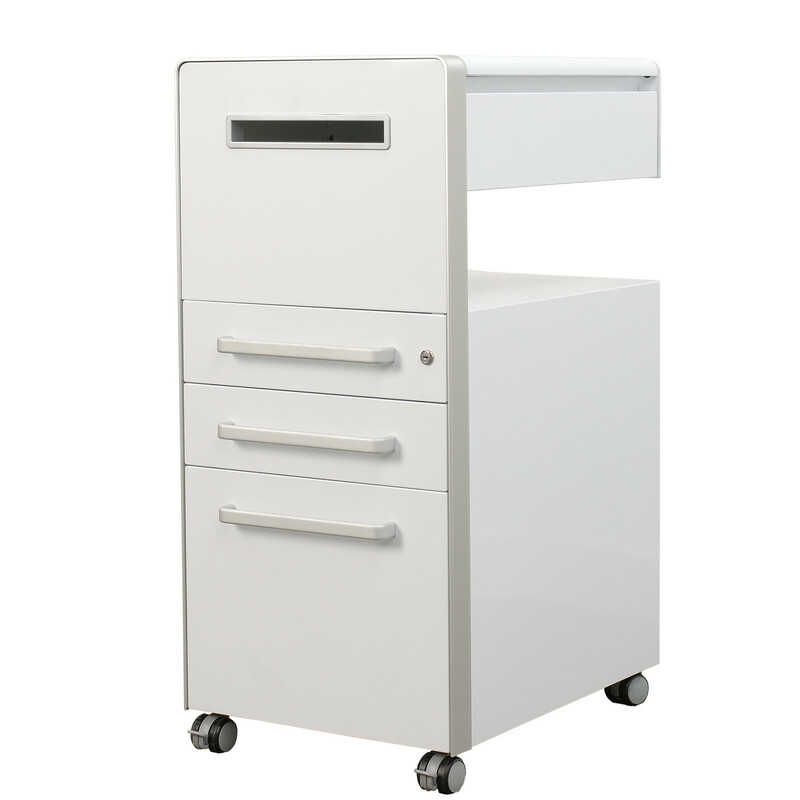 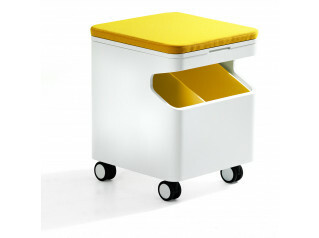 To add "Bite Mobile Desk Pedestal" to an existing project please select below.